People might tell you that Motor sport Grip Design isn't really Rocket Science, and they'd be right - it's more like Applied Physics. Acoustics to be little more specific. Acoustics is defined as the generation, transmission and reception of energy in the form of vibrational waves in matter. Vibration travels in waves and your motorcycle handle bars are a great place for these waves to dissipate. If you hold on to the bars when you ride (and you should) then the waves travel from the motor and frame into your hands and arms, and dissipate there. This is one of the reasons for muscle fatigue or arm pump and why we design our grips to reflect and dampen waves of vibration. ART (Acoustical Rebound Technology) is a patent pending design. 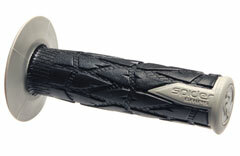 Spider Grip’s boundary layer between the primary and secondary layers is shaped to reflect vibration away from the rider's hand. 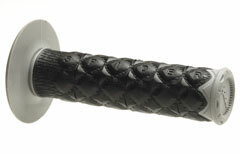 This revolutionary new core design is used in all Spider Grips. 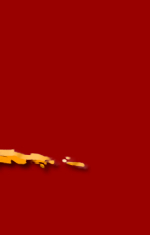 We developed it for our SL (Slim Line) to give you maximum vibration dampening in a slimmer grip design. Using this technology. Not just another grip, these are acoustically engineered to rebound and absorb more vibration than any other grip on the market. The dual layered M1 grips feature a full flange and a super strong end cap ideal for Off-Road, Dual-Sport and Motard riding. They come in 9 colors, Titanium, Graphite, Red, Blue, Yellow, Orange, Black, Green and Pink. Slim Line SLT for ATV, Watercraft and Snowmobiles. 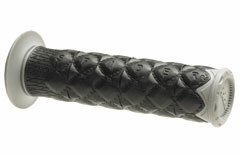 Providing dual layer technology with a vibration damping inner core for riders using thumb throttles. The SLT's outer gel layer provides a very tacky surface that is easy to hang on to, a small flange that protects your hand, and a closed end to keep out water, snow and mud. 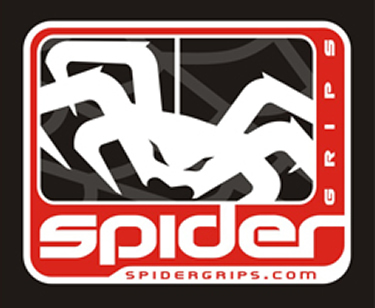 These grips are available in 9 colors; Titanium, Graphite, Red, Blue, Yellow, Orange, Black, Pink and Green.